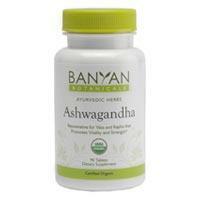 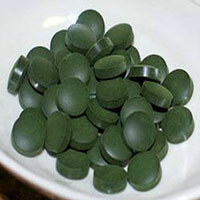 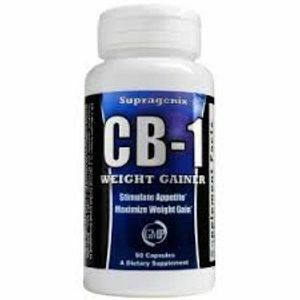 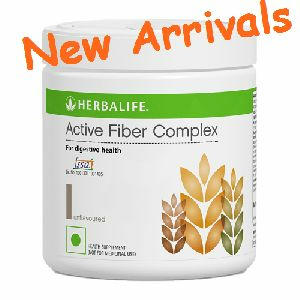 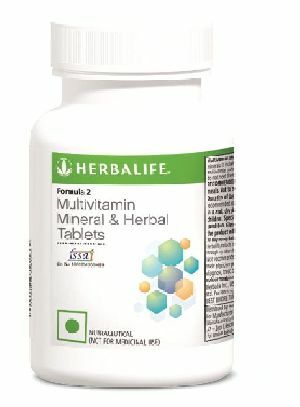 We offer vitamins, supplements, minerals. 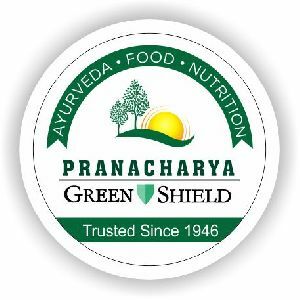 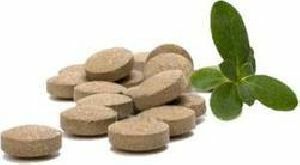 Nyagrodha (Ficus bengalensis) 100 mg : Bhawana Dravya: Processed in the extracts of Karela (Momordica charantia) Bhumi amla (Phyllanthus niruri) Neem swaras (Azadirachta indica), Trifla and Vijaysar (Pterocarpus marsupium). 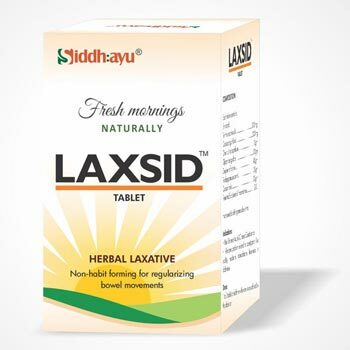 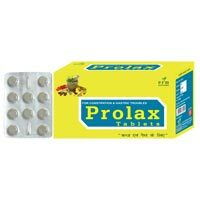 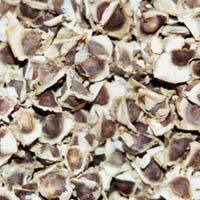 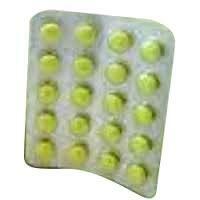 Laxsid is a non-habit forming herbal laxative for regularizing bowel movements. 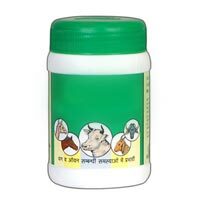 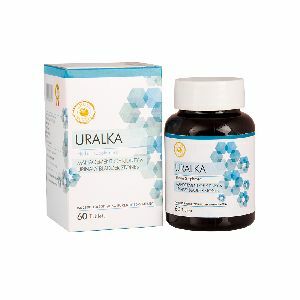 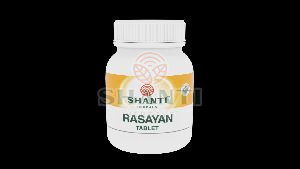 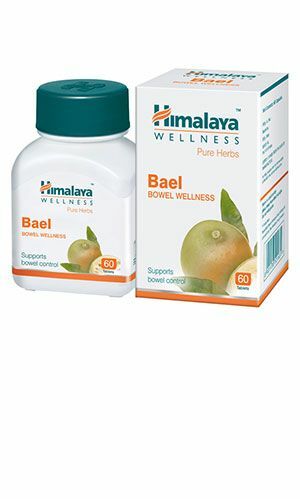 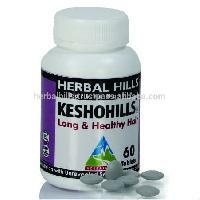 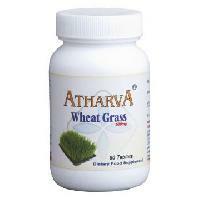 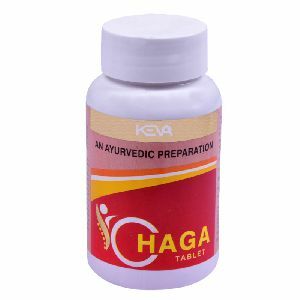 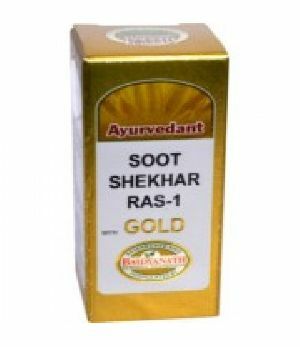 It provides relief from chronic constipation and associated problems like stomachache, nausea, bloating, uneasiness, acidity etc. 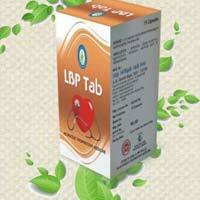 Rekindle Health Care Pvt. 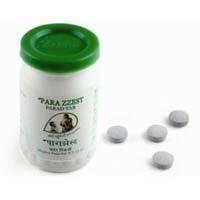 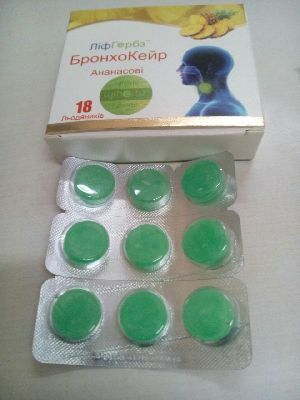 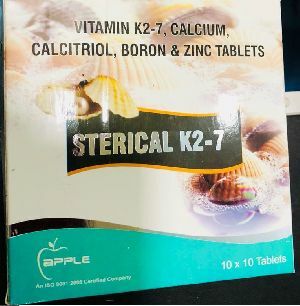 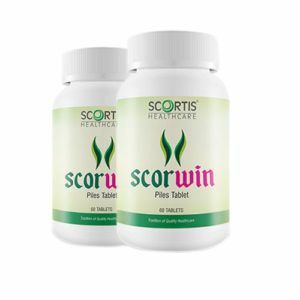 Ltd.
Our organization is graded among receptive and responsible Suppliers of Parazest Tablet, involved in providing to purchasers across diverse marketplaces. 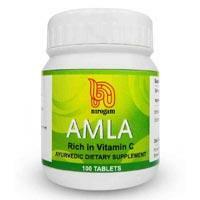 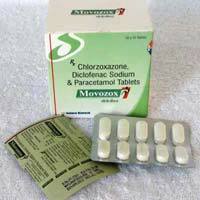 One of the leading companies based in Mumbai(India), we are a known for the exceptional assortment of products. 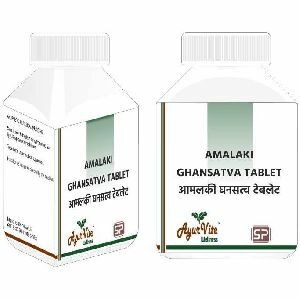 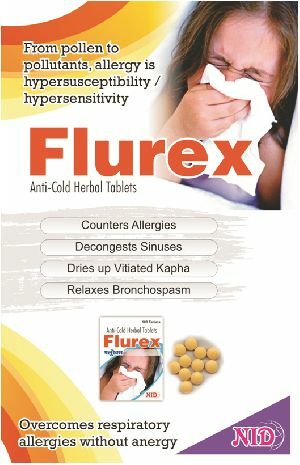 Ayurvedic text indicate its usefulness in antacid, carminative and indicated in hyperacidity, vomiting, cough, indigestion and colic. 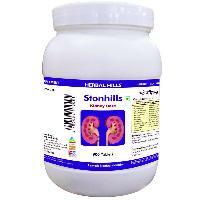 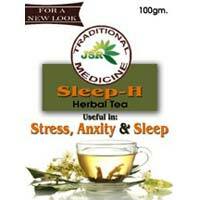 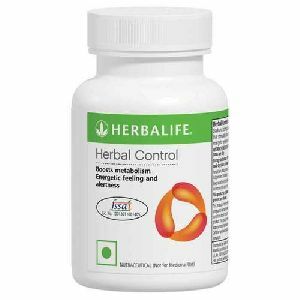 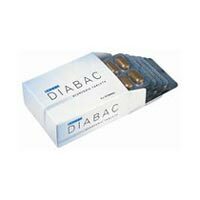 It contains Garcinia which restricts fat production in the body and helps in weight reduction. 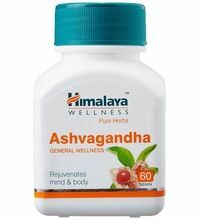 Other important ingredients are Gymnema, which reduces the craving for sweets and Indian Bdellium, which reduces excess cholesterol and triglyceride levels.